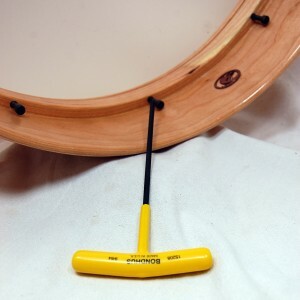 All current model Cooperman drums and tambourines use the same 9/64ths wrench to tune and to remove the jingle pins. The T-handle design is well balanced, very easy to use and allows for extremely precise tuning. 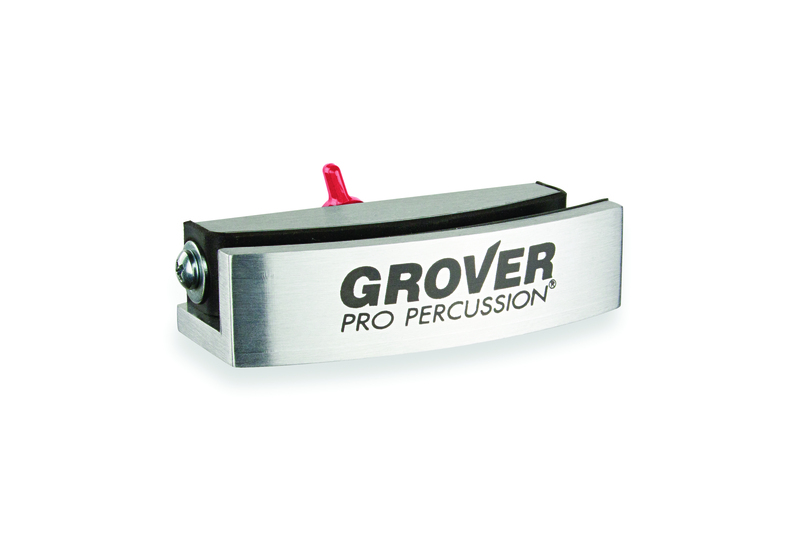 This sturdy universal clamp, Made by Grover Pro Percussion, will grip your 14- to 22-inch frame drum securely, yet freely enough to allow the frame to resonate fully! Machined from 6061 aircraft-grade aluminum, our clamp is designed to spread the clamping force evenly across a wide 4-inch length of the shell circumference. This assures that no damage will occur to your instrument, even if played vigorously. 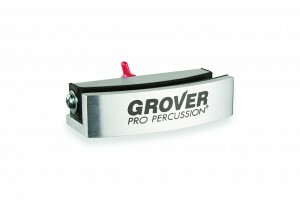 The ergonomic thumbscrew engages a rubber-covered flat spring that quickly and easily tightens and releases. The deep-milled U-channel is designed to securely and safely cradle most standard frame drums. One of the best features of our versatile mounting clamp is ease of use; it quickly screws onto any standard cymbal stand with an 8mm thread. This allows complete flexibility in placement and tilt angle. 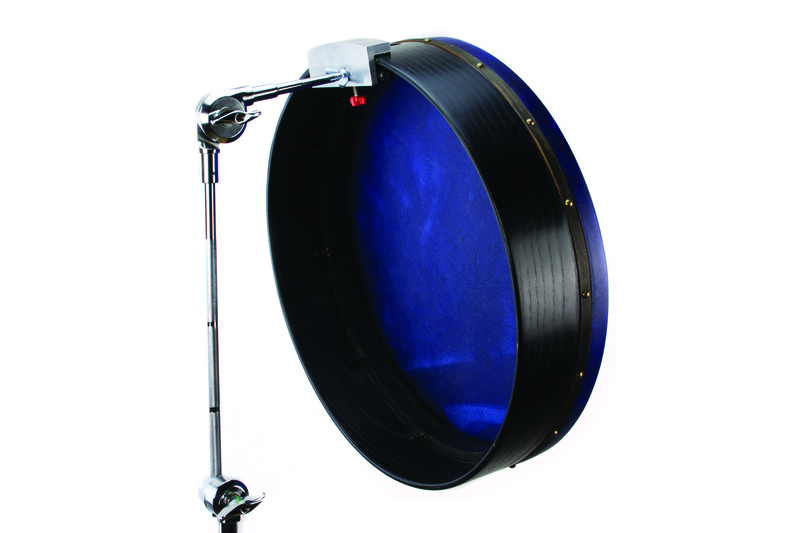 By mounting on a cymbal boom stand, you can increase the reach to accommodate the most intricate multi-percussion setups.